The carbide axle uses high quality tungsten alloy made by Sumitomo and their specially made hard material. 1. 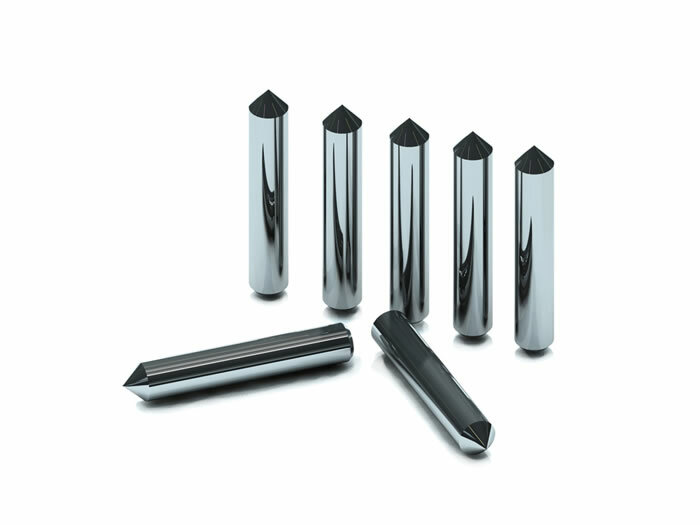 The carbide axle is suitable for diamond scribing wheels of different specifications to be used to cut glasses. 2. 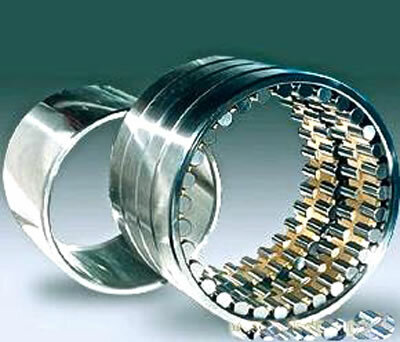 As a kind of high precision wear resistant part, the carbide axle can be used in precision mechanical equipment including high precision bearings, high precision instruments and intelligent robots. The carbide axle is packaged in a plastic case. 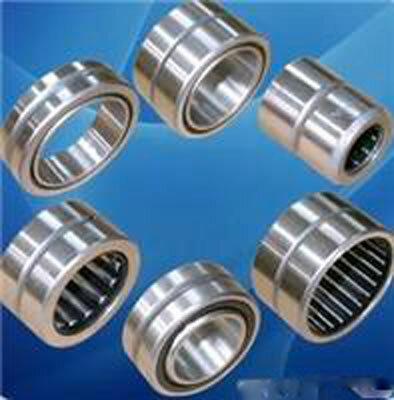 Worldia is a carbide axle manufacturer and supplier, based in China. We offer carbide axles, PCBN external threading tools, and tungsten carbide supported die blanks. 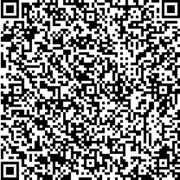 Our high quality products are offered at competitive prices. 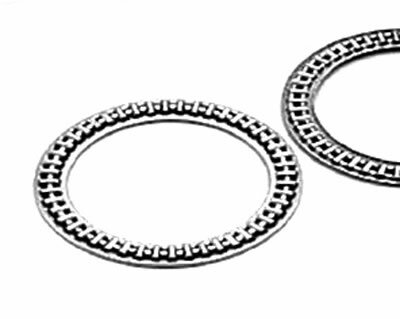 The full chain of manufacturing PCD blanks and polishing machines can be completed in China, even in one city. 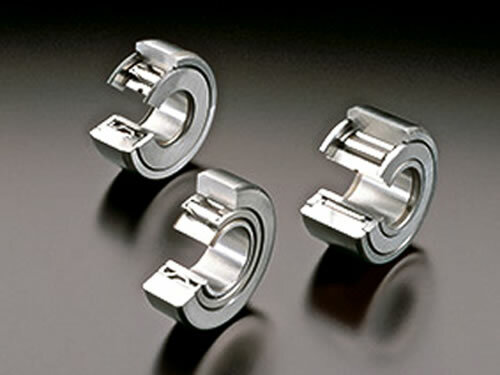 Our lower manufacturing cost saves your purchasing cost. More details of each product are shown on the page with description.